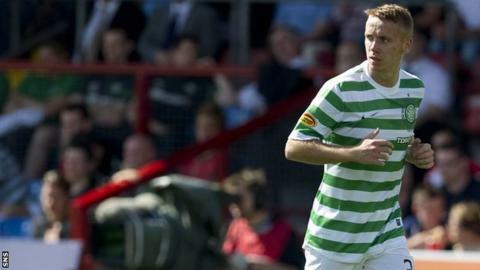 Partick Thistle have signed midfielder Paul Slane on loan from Celtic. The 20-year-old will be with the First Division side until January, having previously been on loan at MK Dons earlier this year. Slane signed for Celtic from Motherwell in 2010 after making five appearances at Fir Park. But injuries hindered his progress and, after his spell at MK Dons, he made his Celtic debut as a substitute against Ross County in August.